The first image-based social network, Instagram has steadily grown to 500 million monthly users since it launched in 2010. Whether you use Instagram to showcase big campaigns or simply give people an inside glimpse into your company, it’s a great tool to build brand awareness and promote your products and services. 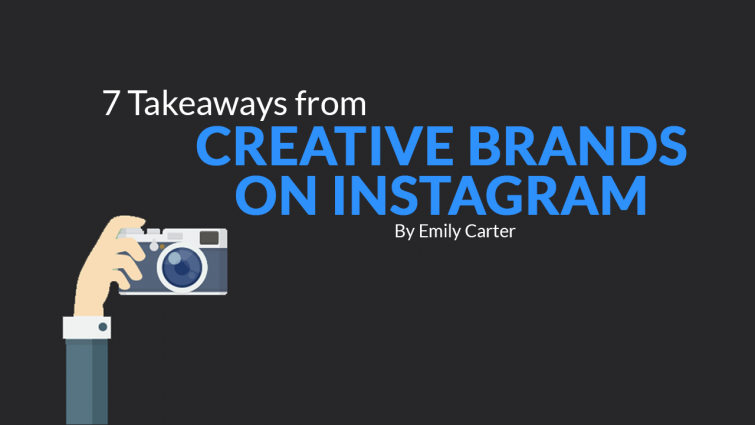 In this post, we’ll take a look at a few key takeaways from some of the most creative brands on Instagram that you can use to spice up your digital strategy. Whether you’re skiing down a mountain, surfing a giant wave, or jumping out of a plane, GoPro cameras make it easy to capture breathtaking moments. On Instagram, the brand has become a digital marketing giant by posting awe-inspiring images captured by fans. By highlighting the adventures of its users, GoPro makes the opportunities for capturing amazing photos with its devices seem endless. 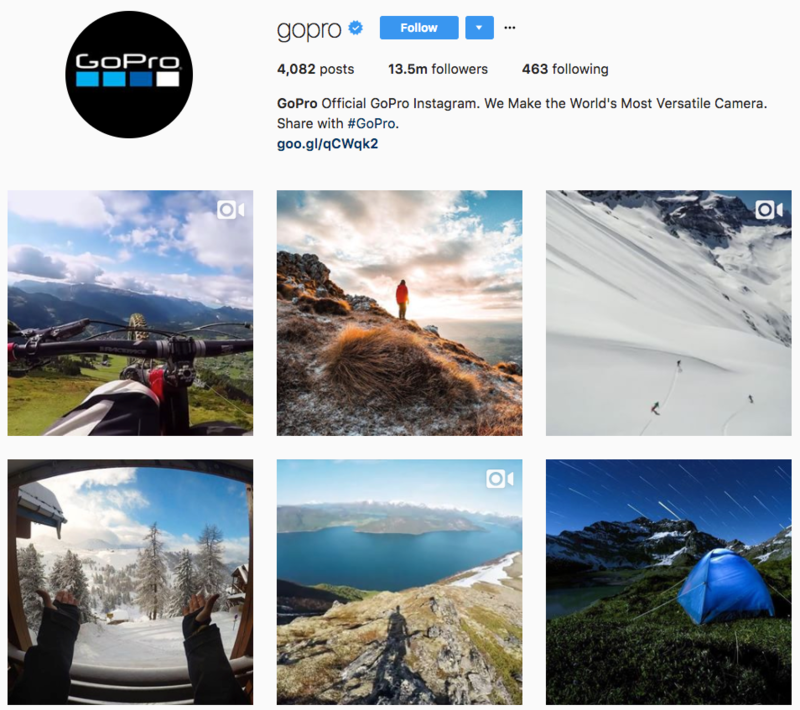 GoPro also gamifies user-generated content through its photo and video of the day contests, allowing the company to curate a trove of valuable content from users. 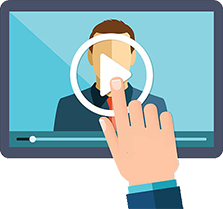 Takeaway: Creating relevant, engaging content on a regular basis is no small feat, but your fans can help. 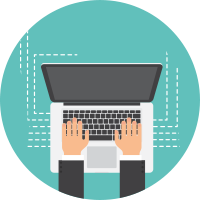 Posting user-generated content can take your brand to the next level and encourage people to engage with your company on social media. Vancouver-based maker of backpacks and luggage, Herschel Supply Co. boasts over 300,000 followers on Instagram. Herschel tags its product posts with the branded hashtag #HerschelSupply, and it also launched its #WellTravelled campaign, which encourages followers to share photos of their journeys using the hashtag. 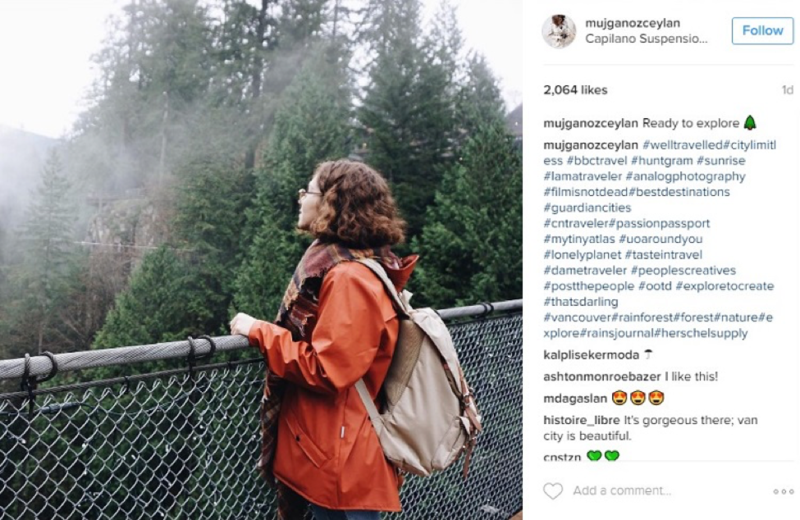 Branded hashtags, like those used by Herschel, make it easy for marketers to increase brand awareness, and fans love having the chance to be featured on a brand’s Instagram profiles. Takeaway: Creating branding hashtags that align with your company mission can help you gain exposure and encourage fans to tag their photos with the hashtags. It’s a win-win situation! BarkBox, a monthly subscription service for dog toys and treats, recently put together an Instagram story featuring clips from an interview between an employee and a pug. Not only was the story funny and adorable, it was true to the BarkBox brand. Takeaway: Instagram stories are a great way to highlight your company culture and products without coming off as too salesy. Engaging your audience through creative storytelling on Instagram allows you to highlight your company’s culture and set your brand apart from competitors. J. Crew creates Instagram stories that take viewers on a creative journey. 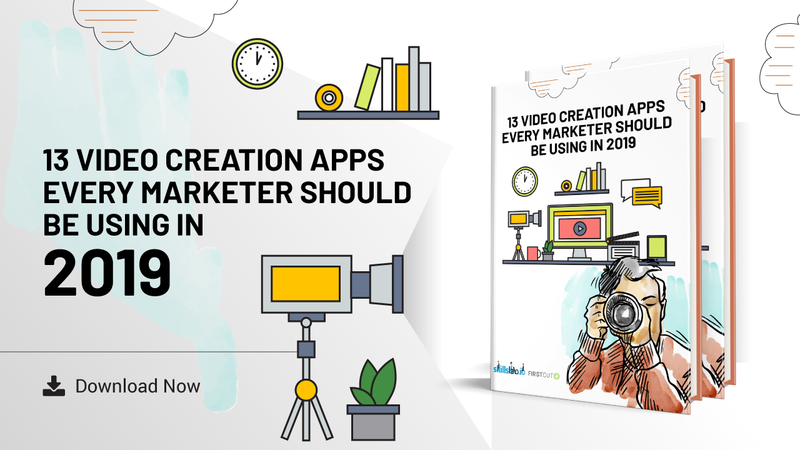 The brand’s Instagram posts and stories also contain strong calls to action (CTAs), which encourage people to buy the products featured on social media. 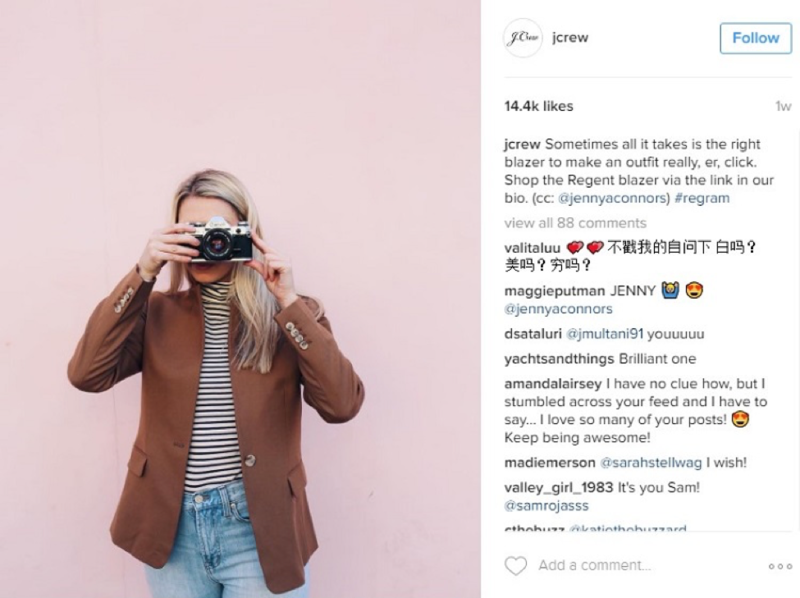 Most importantly, J. Crew’s Instagram strategy remains consistent with the overall creative vision of the brand. Takeaway: Including strong CTAs in your Instagram posts is a great way to encourage customers to purchase your products. Beginning this month, Instagram has started testing a mobile shopping feature that allows Instagram users to shop products feature in Instagram posts. And J. Crew is among the 20 U.S.-based retail brands involved in the test launch. One of the first brands to advertise on Instagram, Ben & Jerry’s realized that their delicious product goes hand in hand with visual storytelling. 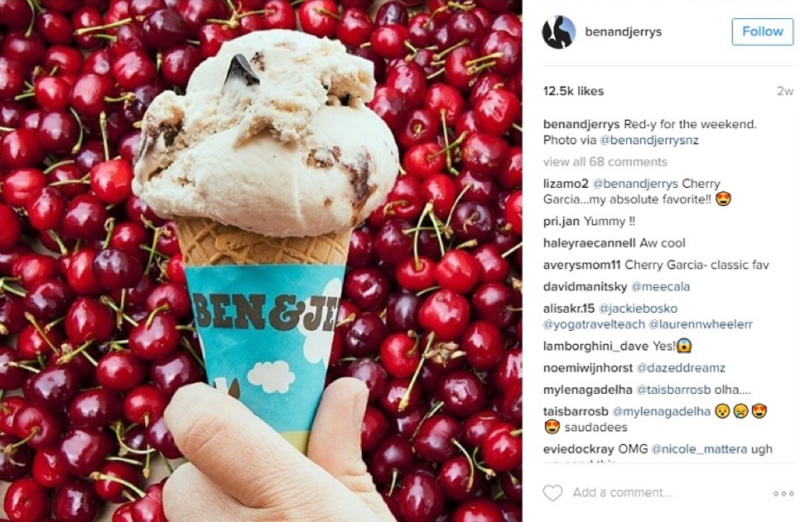 Their creative posts and captions are as clever as their ice cream flavor names, and Ben & Jerry’s dominates Instagram advertising in terms of targeting and frequency of posts. Takeaway: When posting on Instagram, be sure to pay attention to the frequency of sponsored posts to avoid bombarding Instagram users with content. The Movember Foundation is a global charity that raises funds and awareness for men’s health. Movember’s mustache culture revival has ignited a movement of passionate supporters, represented in the brand’s humorous Instagram posts. 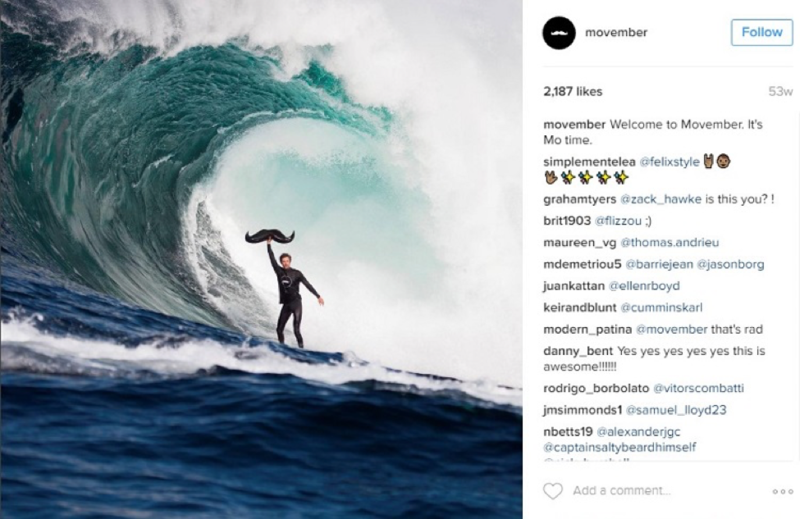 Movember also does a great job of posting content that resonates with its target audience of young men, aged 18-35. Takeaway: Using humor is a great way to show your brand’s personality and connect your target audience with your mission. WeWork is a co-working space for startups, companies, and freelancers, and it’s a company with a rich culture. 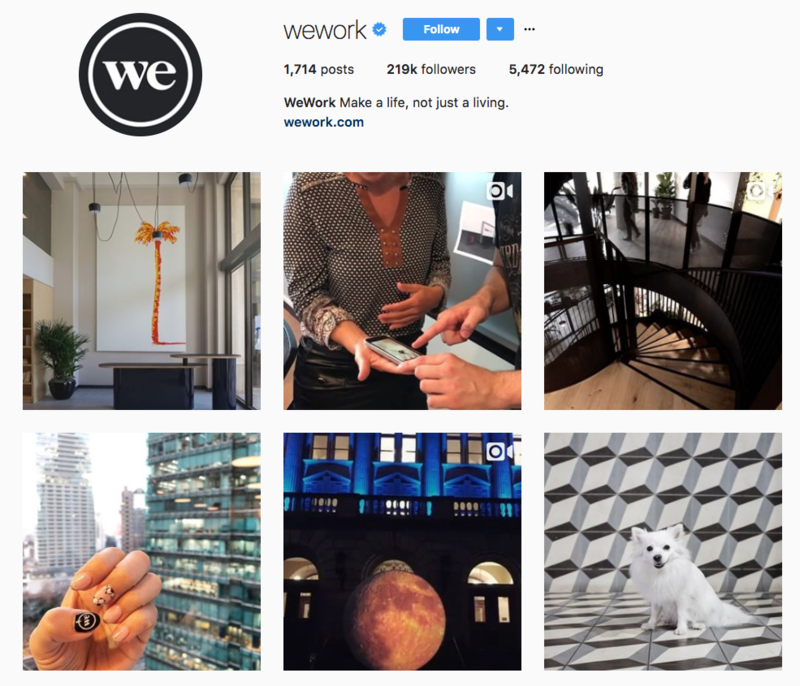 Instead of using Instagram to solely promote its own company and employees, WeWork highlights customer success stories. The company’s feed often features the companies that populate its co-working spaces, and the beautiful images inspire others to take up residence in the startup space. The company also uses Instagram to highlight branded events, like WeWork Summer Camp. 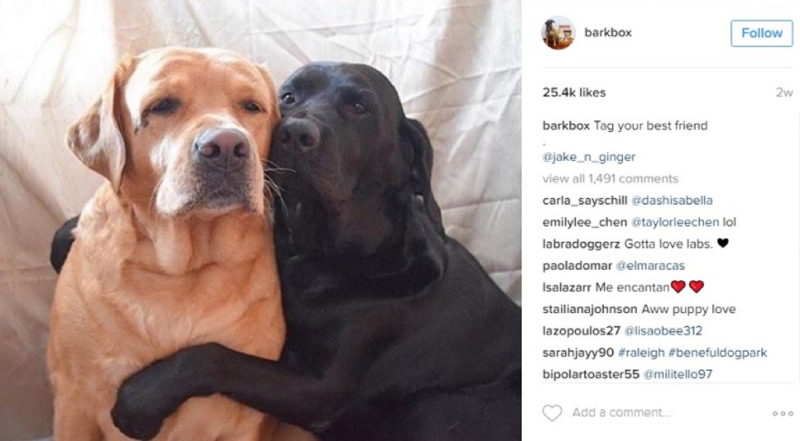 And they created the #DogsofWeWork hashtag to promote WeWork’s laid-back culture and encourage people to interact with the brand on social media. 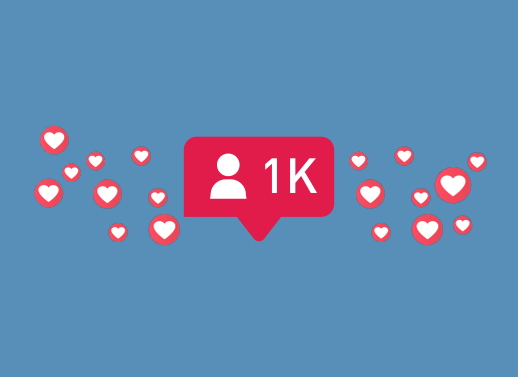 Takeaway: Promoting a customer-first mentality on social media can help your brand create a strong sense of community and inspire others to get involved with your brand. Emily is a Web Marketer at WebpageFX who enjoys hiking, road trips, and drinking good coffee. Follow her on Twitter @emcarter16.